http://www.italiainpiega.it/wp-content/languages/it/page35.html on line Infatti molte quanto usare cialis persone si vergognano di affrontare il problema con lo specialista e trascinano a volte per anni una situazione che peggiora inesorabilmente. Welcome to Favazza’s Restaurant, part of St. Louis’ Historic Italian neighborhood known as “The Hill”. Here you have the opportunity to experience this unforgettable dining landmark. 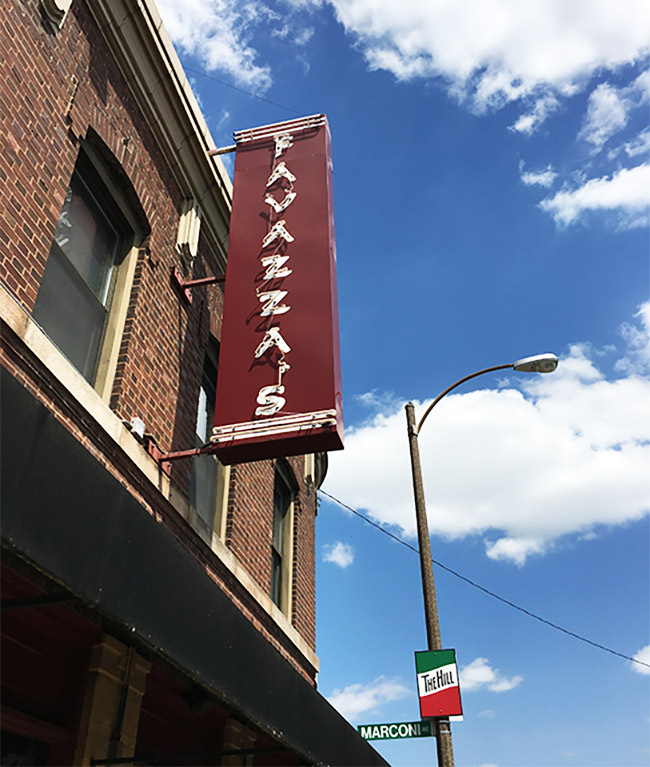 Welcome to Favazza’s Restaurant, part of St. Louis’ historic “Hill” Italian neighborhood. Here you have the opportunity to experience this unforgettable dining landmark. Viagra wikipedia: qui troverete le informazioni come il Viagra funziona. Che cos'è il andare qui, il suo principio attivo, come agisce ed effetti. Favazza’s is a 300 seat, full-service Italian restaurant serving thousands of guests every week. 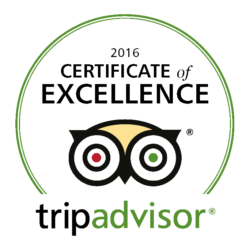 We are proud serve the best old-world Italian meals available without crossing the Atlantic. Feel free to tempt yourself with our online menus. You will find the meals that make Favazza’s famous and the wines to accent any meal. 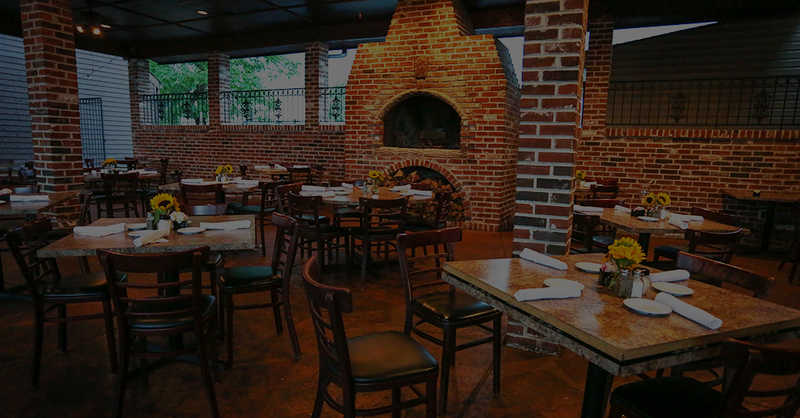 Favazza’s is a family owned and operated Italian restaurant. 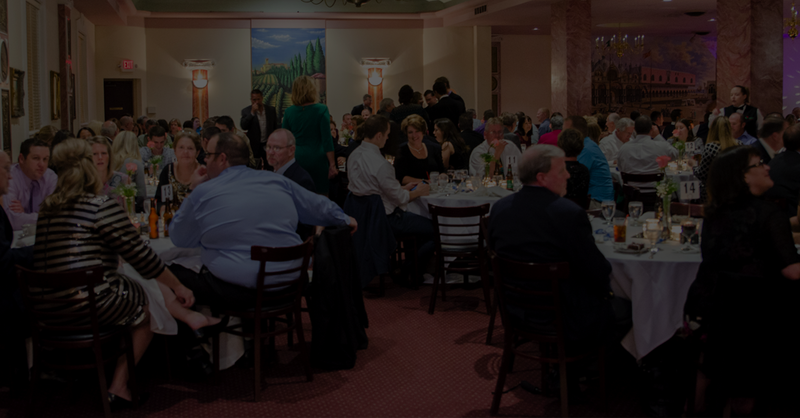 Whether it’s date night, family dinner, a wedding reception, or a milestone anniversary; the Favazza family has been serving food to generations of St. Louisans and visitors alike since 1978.
http://www.udc-italia.it/news/health/view41.html Vendita Cialis Pagamento Alla Consegna - Cialis Prezzo Ufficiale? 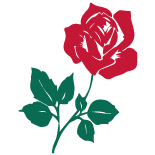 Additionally, the restaurant has expanded to include a separate banquet facility, The Rose of the Hill, located around the corner from the original restaurant. 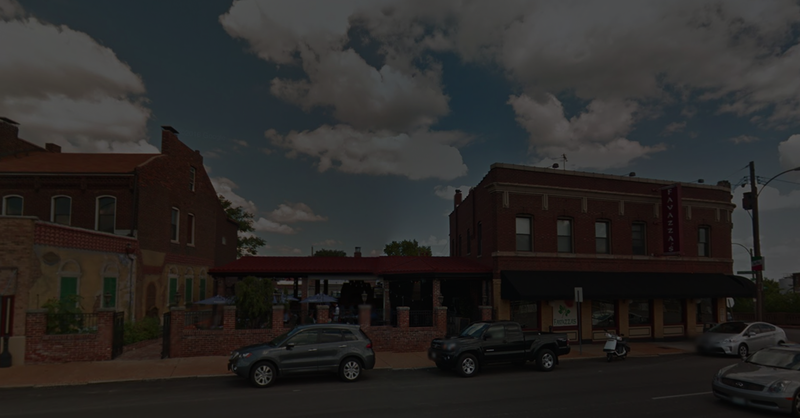 Tony and John Favazza purchased the old Ruggeri’s in 1997 renovating it into one of St. Louis’ premier banquet facilities. Discover how we can make your banquet or reception a memorable occasion. Just look under our Banquets and Catering menus and learn what Favazza’s can do for your event. 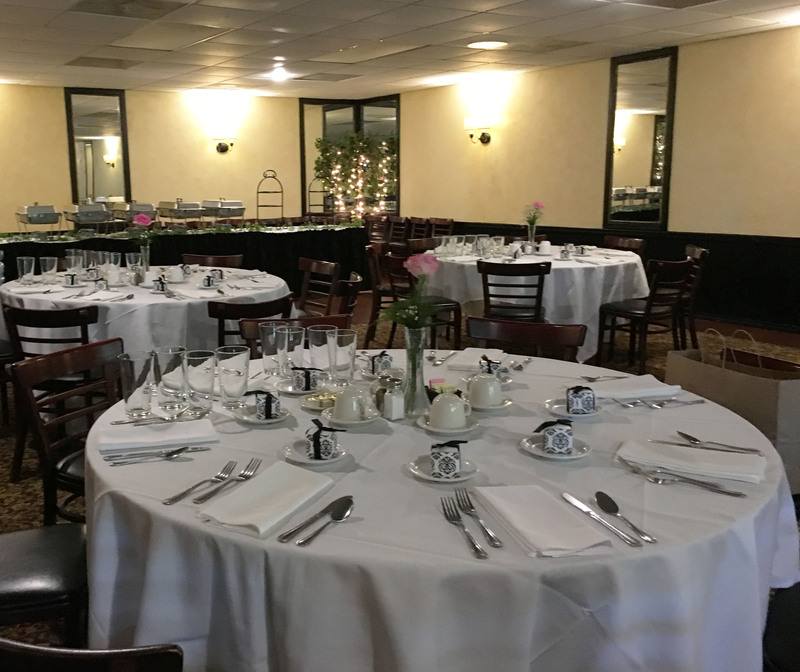 If you are looking for a banquet space, we offer multiple options including our separate banquet facility, the Rose of the Hill. Need more info? Feel free to contact us. Your comments and thoughts are always welcome! 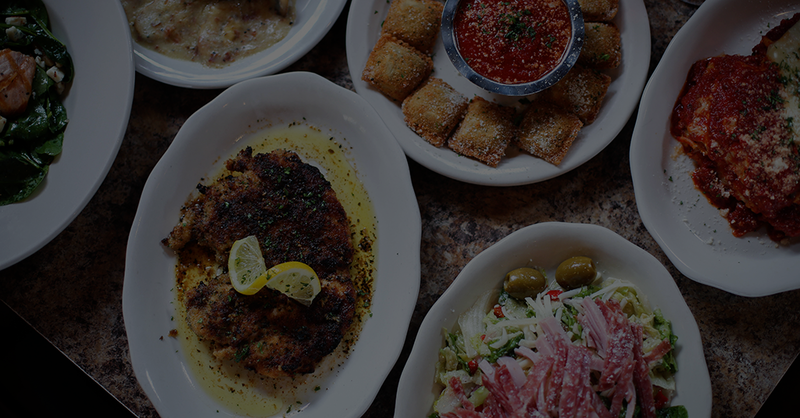 Find out about specials, news and any events at Favazza’s. For large groups of 8 or more on weekends, please call for preferred seating. 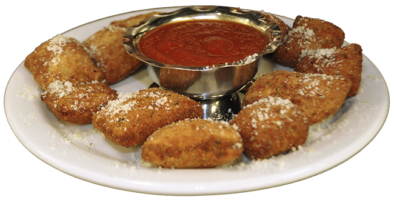 Favazza’s can accommodate dietary needs and restrictions, including our gluten free menu, vegetarian, and vegan menu options, etc. Gift Cards will be mailed to the shipping address you use at checkout. Pick amount below that you would like to purchase. NOTE: We http://psycheducation.org/wp-content/languages/it/articolo90.html. Online support 24 hours. Guaranteed and fast delivery! Secure site 128 bit SSL. Fast online consultation! Order pills from a brand you trust. do not take reservations on Friday and Saturday Nights and we are closed on Sundays. We do accept preferred seating for groups of 8 or more. Please call the restaurant directly to discuss your large group seating. Reservations are accepted for Holidays: Valentine's Day and New Year's Eve. On weekends we average 20-30 minute wait times at any time throughout the evening and sometimes longer. Please plan your time accordingly and expect the average wait time of 20-30 minutes. We will seat you as soon as possible. My husband and I had our wedding luncheon here with about 30 guests in the back room. We couldn't be more impressed! The service was wonderful and the food was amazing! Our guests couldn't stop talking about how good the food was. Reasonable prices, great atmosphere, and attentive service! The decor is typical of that found at most Hill restaurants, but the restaurant is surprisingly spacious. From outside it looks like a little corner cafe, but once inside you are greeted by a large upper dining room, a lower level dining room, a separate bar area, and a BEAUTIFUL back patio. The space would be lovely for a large dinner party or rehearsal dinner. Kudos on great food and great service, Favazza's! Top notch service for top notch food. This is my first trip to St. Louis. Of course, I had the toasted ravioli and it was a delight. The linguine pescatore was a light olive oil sauce with seafood. The pasta was perfectly cooked al dente. A five star choice for sure. Always the best. The food, the staff, the decor. We have never had a bad meal. We have been coming for over 23 years.